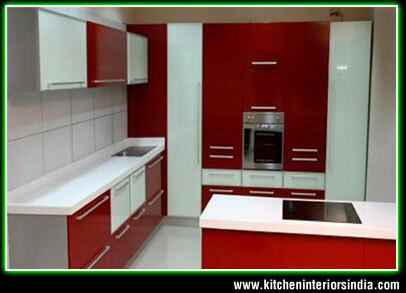 With the help of our expert professionals, we are providing our customers with the best Modular Kitchen Interior designs and solutions. 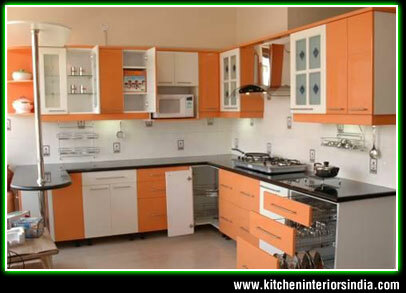 These modular kitchen interiors are designed by our expert professionals in accordance with the latest norms of interior designing. 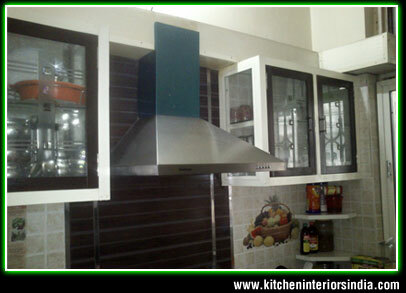 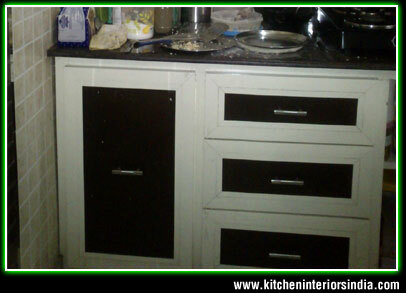 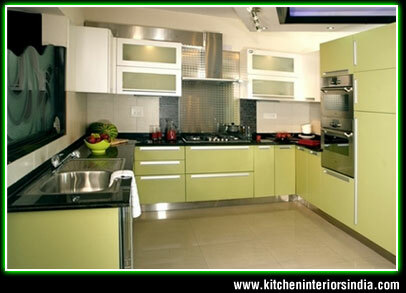 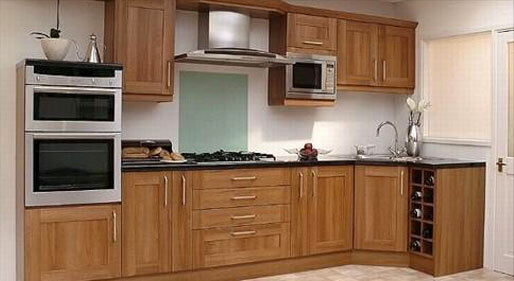 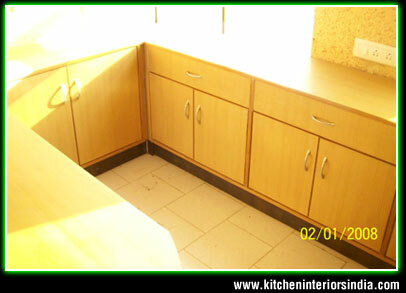 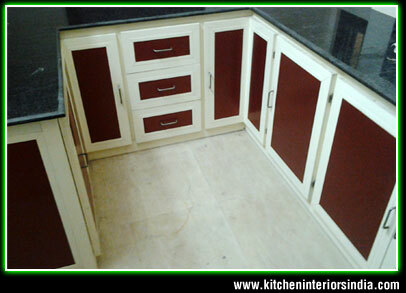 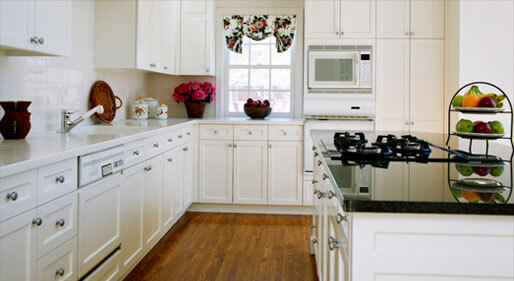 This provides our customers with the most suited interior designs for their kitchens. 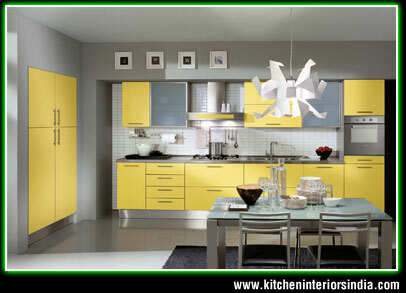 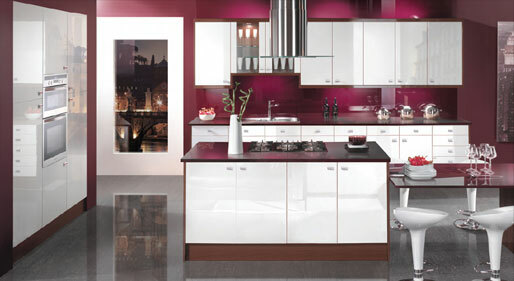 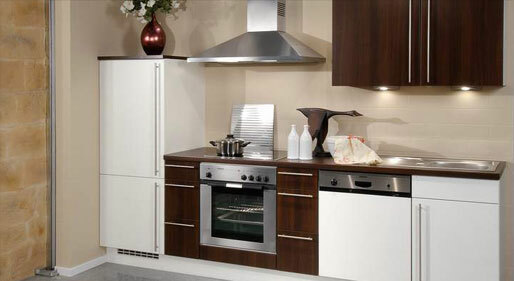 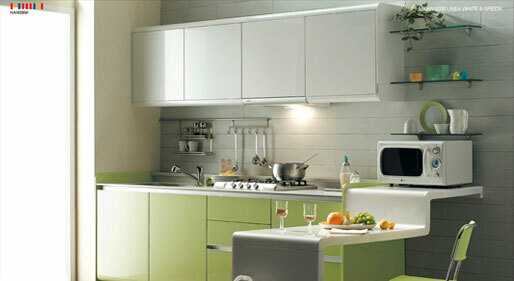 Our spectrum of modular kitchen furniture is designed for contemporary as well as traditional kitchen interiors. 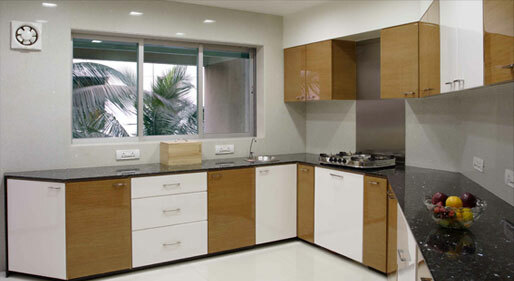 These are acknowledged for their host of qualitative features such as durability, elegant design and perfect finish. 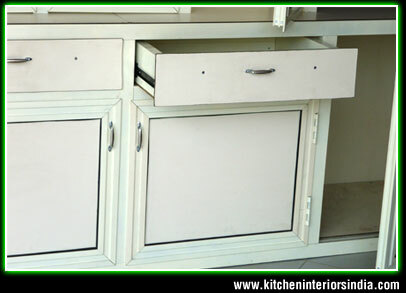 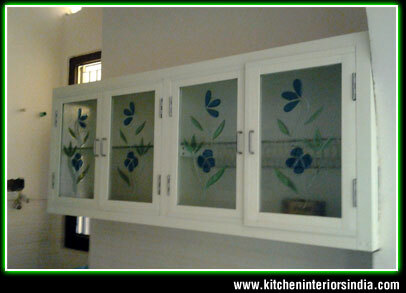 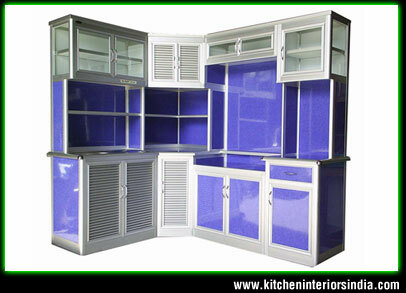 Our specialization in making of Aluminium Kitchen and Wooden Kitchen with Glasswork. 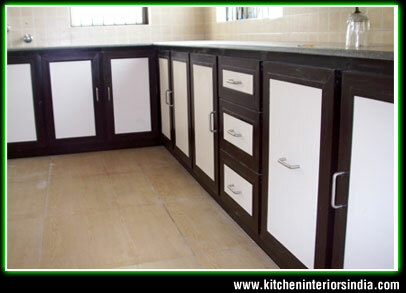 Salient Features: Cockroach Proof, Pest Control, Termite Proof, Washable, Zero Maintenance, Colourful, Cost effective, Customize Designs.